Bored with your squat routine in your gym? Or want to graduate from holding the bottom of a squat? Let go of the assistance and sit at the bottom on your own. There are also so many different types of squats out there, you should almost never get bored! 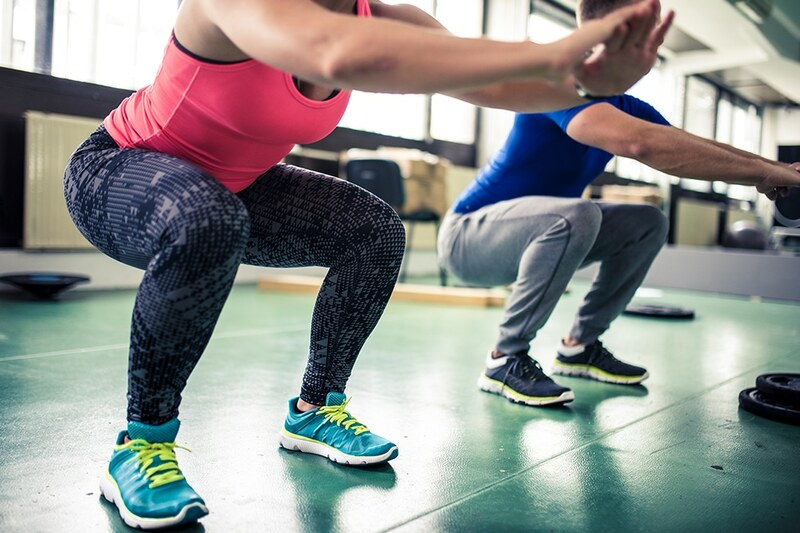 Utilizing different forms of squats will keep your workouts interesting and keep your muscles from getting used to that one squat style. A few examples we use at our club include a single leg squats, split squats, touchdown squats, and goblet squats. All of these can be performed with little to no weight, and you’ll still benefit greatly from the movements.